What Do I Do With Old Ammunition? So...you've found some old ammunition lying around. What do you do with it? That box of 9mm or .30-06 or whatever it is has been gathering dust for years, surely it must have gone bad by now. A big part of concealed carry practice and training is clearing the cover garment. This is one of the most important steps in the draw as it determines how quickly you can get a gun out and into a fight, if needed. 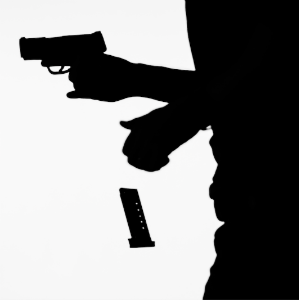 How does a concealed carrier handle crimes that pose non-bodily threat, like shoplifting? 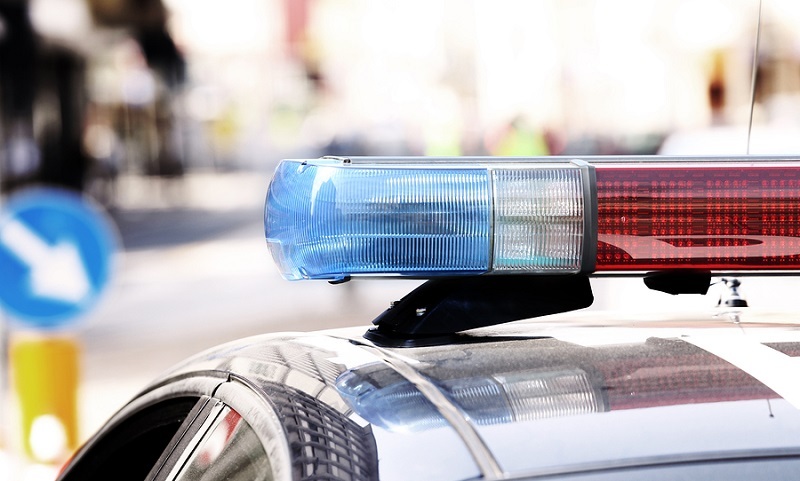 The general consensus is don't shoot to protect property, so what is the proper route to handle a shoplifter? Do Universal Background Checks Work? 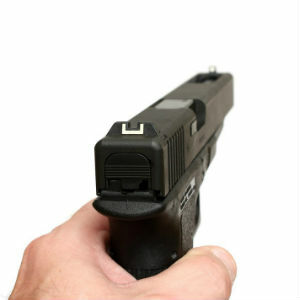 Gun control is a hot button for debate. 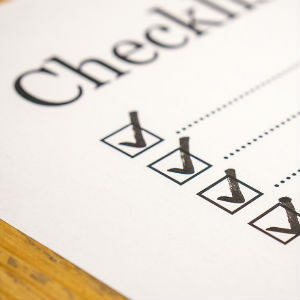 One of the most universally used versions of it is "Universal Background Checks." Are they actually working, or not? Combatives: Which Unarmed Self-Defense Methods To Supplement The Armed Kind? You may have to defend yourself with means other than a gun, which is why combatives aka martial arts or hand-to-hand combat systems exist. You may not be able to get to a gun; you may have to fight your way into getting your gun out. If you haven't really had much experience with one and have the urge for a magnum revolver, you need to try it before you buy it. However you can. 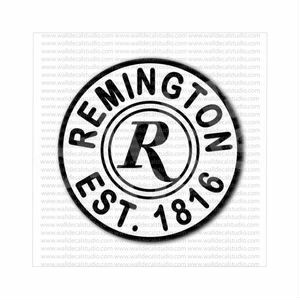 Remington, the oldest gunmaker in the country, recently filed for bankruptcy though Remington guns are still in production...at least for now. They may come out unscathed, but if they don't it would be a shame given their contributions to the firearms industry and beyond. 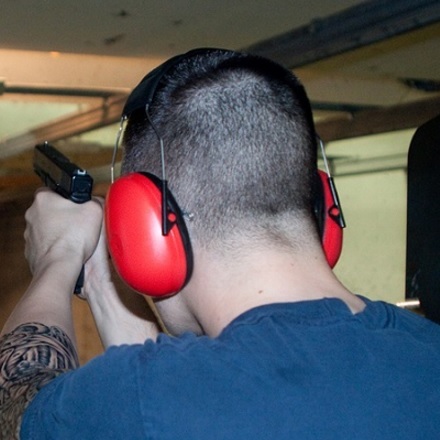 For the beginner learning to shoot, one of the first skills that has to be acquired is how to get a proper handgun grip. It's also good for experienced shooters to occasionally brush up on every so often. 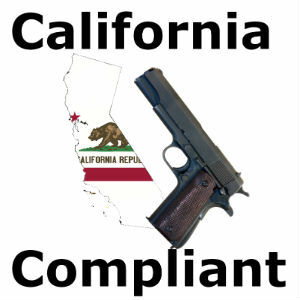 There is such a thing as California-compliant guns...but they are getting fewer every years. The state of California has been long known for its insouciance concerning the Second Amendment rights of its citizens and is getting worse every year. Massachusetts Compliant Guns? What is Required? 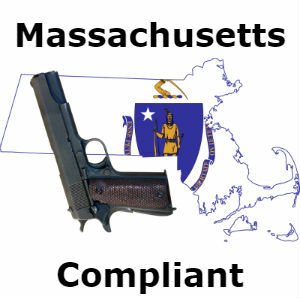 All states have some laws about guns, but Massachusetts is REAL strict, and there is a list of Massachusetts compliant firearms. These are the guns you can buy if a resident of the Bay State, that bastion of Boston baked beans...that is, IF you have a Firearms Owner Identification Card. 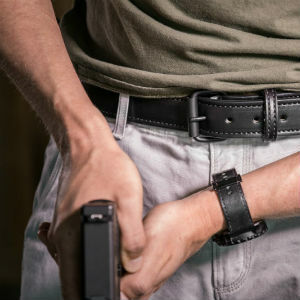 Does A Full Handgun Grip Matter For Concealed Carry? Some people don't like that you can't get a full purchase on the handgun grip with certain carry guns, especially slim subcompacts that are popular as CCW guns. A lot of people eschew these pistols in lieu of larger models, thinking the shorter grip will impede accuracy. 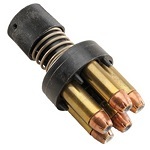 One of the popular lines of carry ammunition is Federal HST, which you'll find in most gun stores and for most of the popular calibers of self-defense and police ammunition. 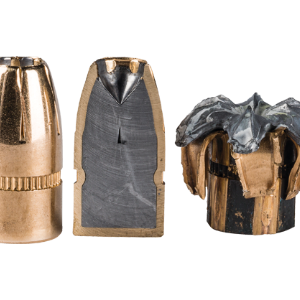 The line is perhaps not the most diverse, as it's offered for only the most popular chamberings, but since the most popular carry calibers are limited to four or five choices...most people will find one for them. Has Tactical Gear Gotten Out Of Hand? For everything, there is a season and for everything there is usually a purpose, such as tactical gear. 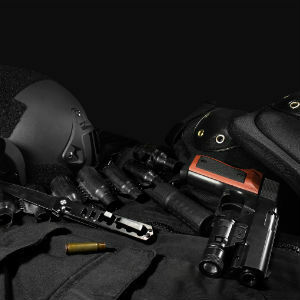 There is a use for tactical gear...but the question becomes, at a certain point, if perhaps it has gotten out of hand. 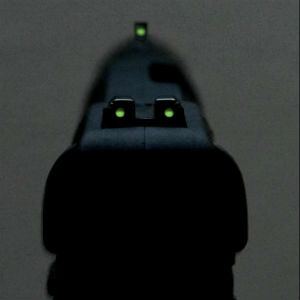 When looking to upgrade your standard iron sights, one is almost certain to find night sights and fiber optic sights. 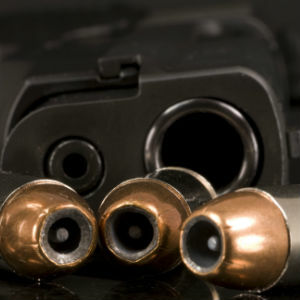 The question is, which is better for your everday concealed carry? 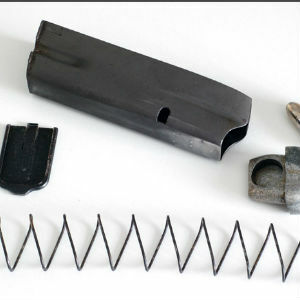 An FTE, or Failure To Eject, is one of a few chief common malfunctions primarily with semi-auto handguns where a casing isn't ejected preventing the slide from cycling in a new round. Here we discuss diagnosing the cause of this failure. 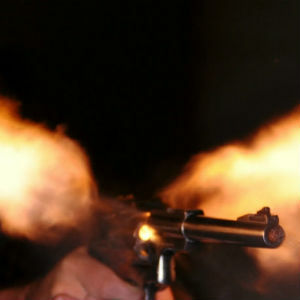 Revolvers can take several seconds to reload by hand, luckily the tactical reload isn't only available for semi-autos! Speedloaders have been around for quite some time, and with some practice, one can be quite efficient with them. 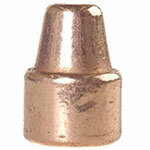 Hornady's Critical Defense and Critical Duty lines are both excellent choice for concealed carry. A question you might find yourself asking is, what's the difference and which should I carry? When looking for a solid self-defense weapon, the military and various government organizations (like the FBI) can provide a solid starting ground for your choice in daily carry. 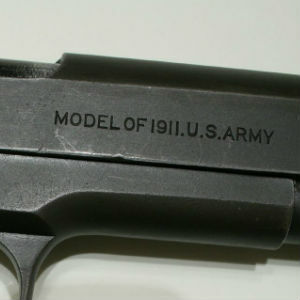 Here are 7 FBI issued firearms to consider. 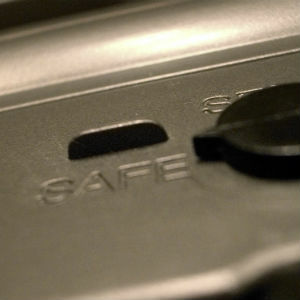 Something that inspires a whole lot of argument out there among gun owners is a manual safety on a carry gun. The argument is not exactly new and goes a little something like this: "Disengaging a manual safety takes time; it'll get you killed!" You want to start concealed carry? Not so fast. 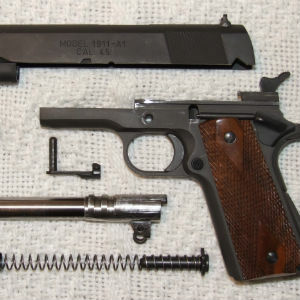 There are a few things you're going to need before you start packing a pistol. 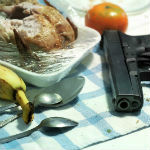 One of the most common firearm malfunctions is a failure to feed. This is where a semi-automatic pistol - or semi-automatic rifle or shotgun - fails to cycle the next round into the chamber and/or return fully to battery, the state of being ready to fire. Most would assume that if one is going to concealed carry, revolver carry is out. But it's not - in fact it's very popular. 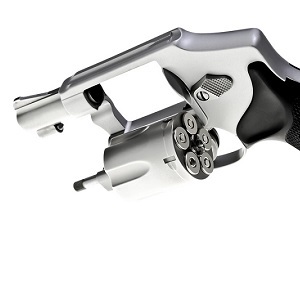 There are lots of reasons why a concealed carry .357 Magnum is perfect for personal defense. There are few drawbacks, though. There are certainly a number of things you should do, but there are also a number of serious "dont's" when it comes to concealed carry. Some things are a mere faux pas, and others may be straight up illegal. 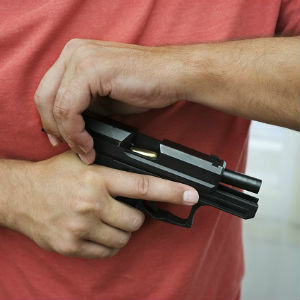 Not getting the results you want out of your handgun shooting? The occasional bad group happens as does the odd flyer, but what if you're consistently shooting groups that are minute of a broadside of a barn? 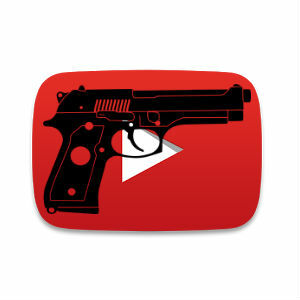 In this era of digital media, one of the best things for gun owners and enthusiasts is finding gun channels on YouTube. You get to watch videos, hear reviews and see some interesting things. A new year is coming, and some people might want a new gun...but what are going to be the hot new CCW guns for 2018? The new kids on the block, the new hotness, etc. After all, why just buy the same-old, same-old when you can get something new and interesting. 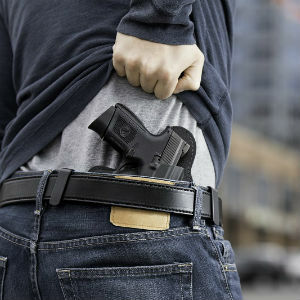 While concealed carrying is hardly a strenuous activity, a lot of people have noticed concealed carry back pain and hip pain from carrying their gun for long periods of time. 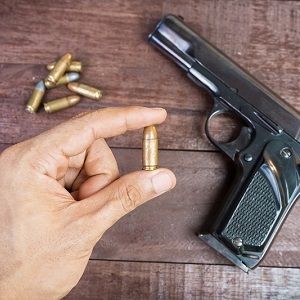 Over the years, a person can develop a permanent sore spot from toting a pistol about, but what to do about it? For new shooters, trigger actions and mechanisms can be confusing descriptions attached to semi-automatics and revolvers (and other genres of firearms, but we'll stick with handguns for now). 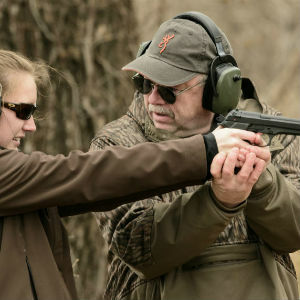 One of the first items of firearm safety that we all learn is to wear eye and ear protection while shooting. Such recommendations aren't made because some ninny somewhere decided to boss people around, not wearing ear protection can seriously damage your hearing. 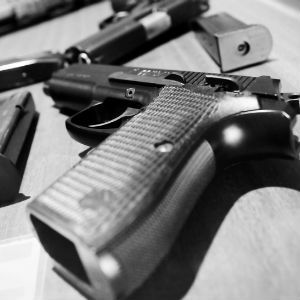 If you carry a gun for self-defense and live in an area where the winters get cold, windy, and snowy, it is important to consider several factors that will affect the way you carry a gun. 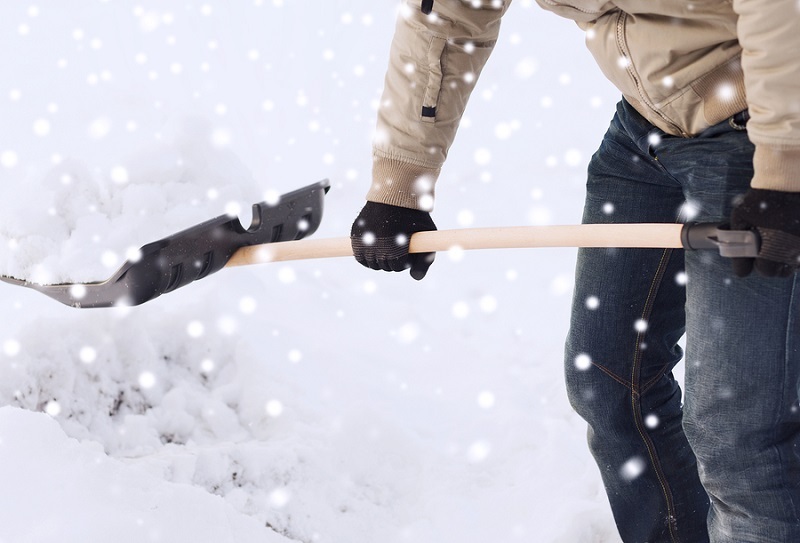 Bulky winter clothes and icy air can affect everything from safely drawing and holstering your weapon to your accuracy and trigger control. Effective concealed carry isn't exactly rocket surgery but you do need to get a few things right, and there are definitely some best concealed carry practices that will get you there. 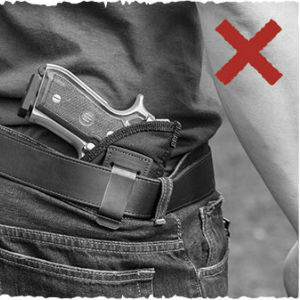 These are things that anyone who conceals and carries should be doing in order to conceal effectively and carry safely. 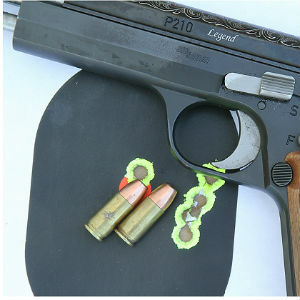 There are a whole bunch of classic handguns out there that are beloved by collectors and shooting enthusiasts, but a lot of them are primarily good for the safe or maybe - maybe - nightstand duty. 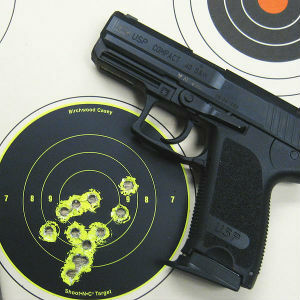 Not every handgun is necessarily good for concealed carry. 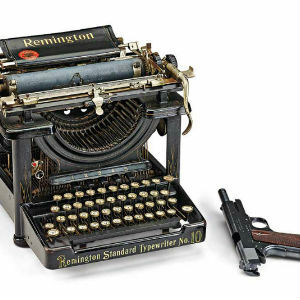 Gunwriters are a special breed, as they write the blog articles, magazine columns, books and so on that are about some of our favorite topics, such as general shooting, hunting, concealed carry and self defense and so on. Just as with any trade, the cream rises to the top. 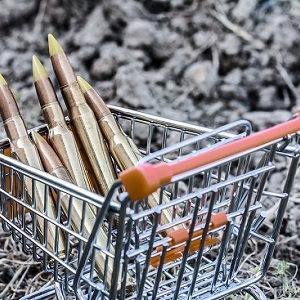 When you're looking for a new shooting iron, choosing which gun to buy can be a doozy. Here's how to get the best bang for your buck. 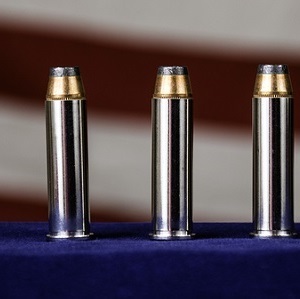 What caliber you carry does kind of matter, but not nearly as much as accuracy. Go on a few websites and read some comments, or find a few gun forums and you'll hear people argue all the time about how the caliber they like is better than the one other people like.